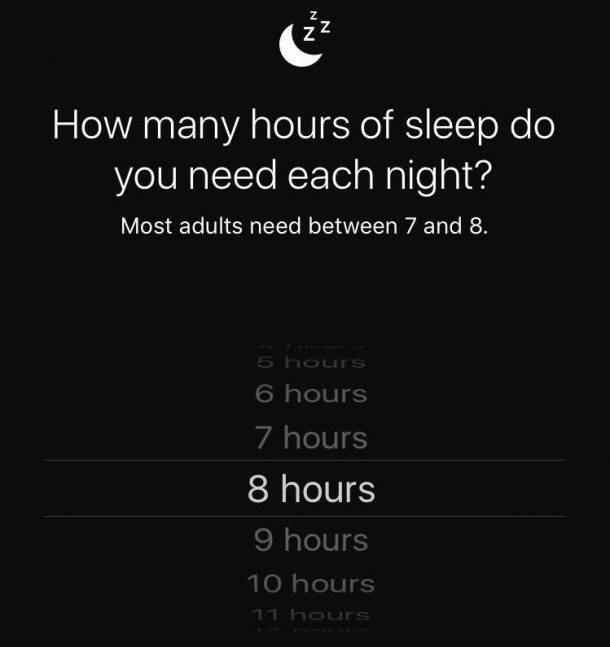 iOS 10 has brought a flurry of cool features, and one of the most amazing ones is the new “Bedtime” functionality. 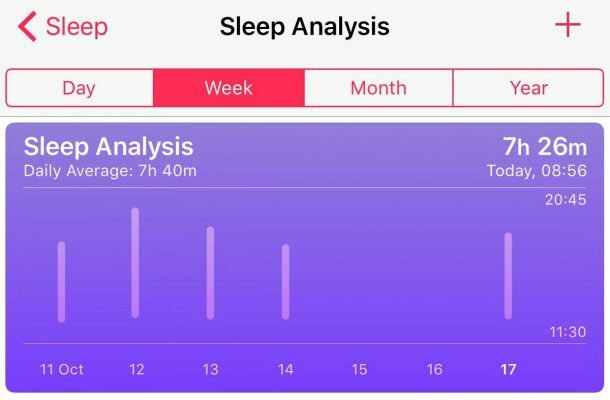 We all know that a regular and good sleeping routine is necessary for good health, and Apple has created their Bedtime app considering all these factors. Today we are going to cover everything you need to know about the iPhone’s Bedtime mode so that you can make sure you don’t miss on this amazing feature. To start using Bedtime, just open the app and hit the “Get Started” button. A list of times you would like to wake in the morning will show up, where you will select one using the chart given above then hit Next. 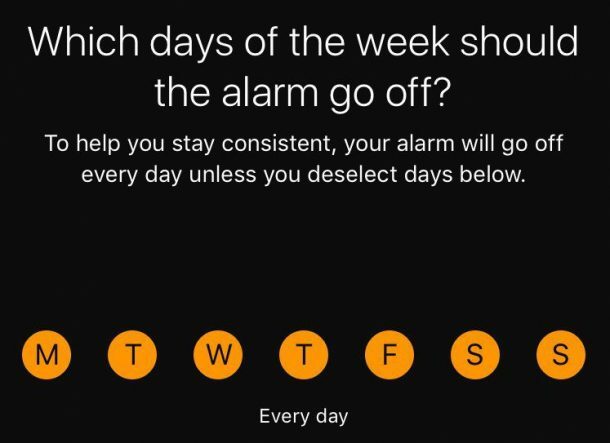 The app also lets you choose different waking times on different days, although for the sake of consistency in the sleep cycle, the same time is recommended. Next, you will set how many hours are required to sleep per night. 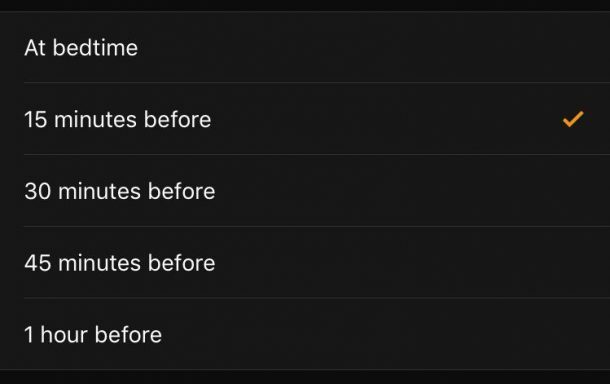 This cool new feature allows you to set a “bedtime reminder,” where an alarm will go off to remind you to go to sleep on time. 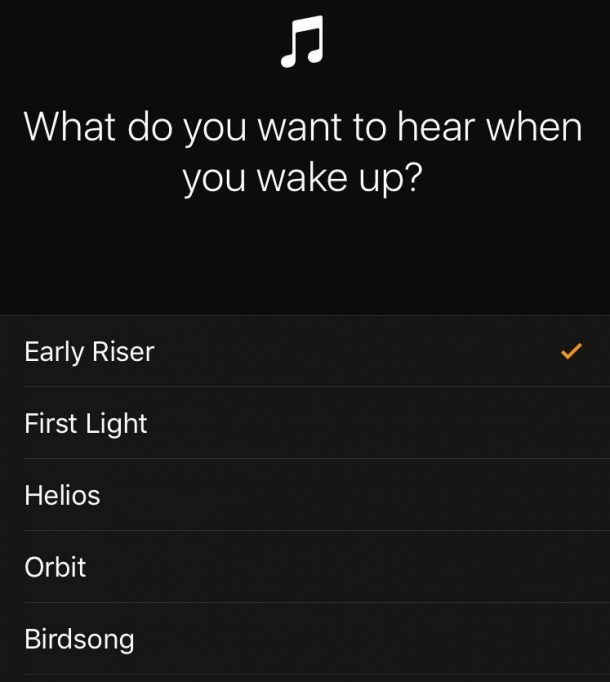 After that, you can select your alarm tone from a range of pleasant tunes starting from birdsongs to a gentle piano. After this, simply click Save at the top right of your screen to complete the setup. In the Bedtime screen on the clock app, you can also see your sleep time plotted in a graph. An on-off toggle button is also available on the screen as a green sliding icon at the top right of the screen. This cool app doesn’t end here. 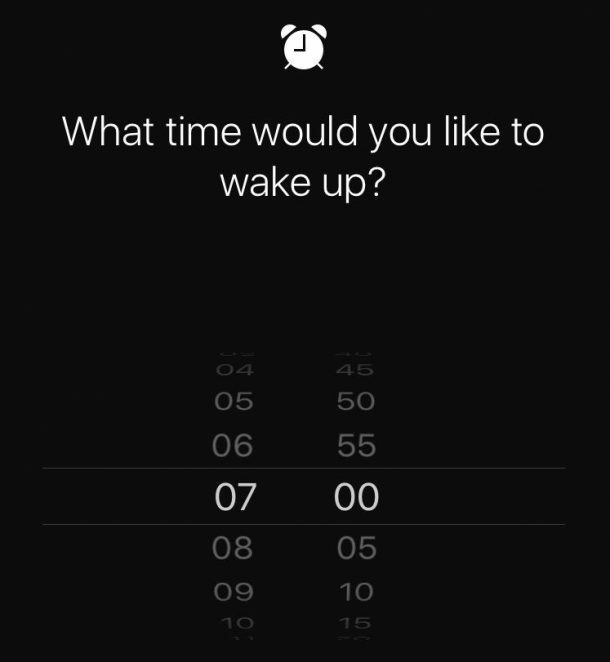 You can use it to view your most recent sleep stats by looking at the Bedtime screen. These simple to read histograms are an easy way to read your Sleep History analysis. Click More History, and you can open your iPhone’s Health app, where you can view data on a daily, weekly, monthly and yearly basis shown in a graphical format. Tapping on the graph will display the data in a list format. 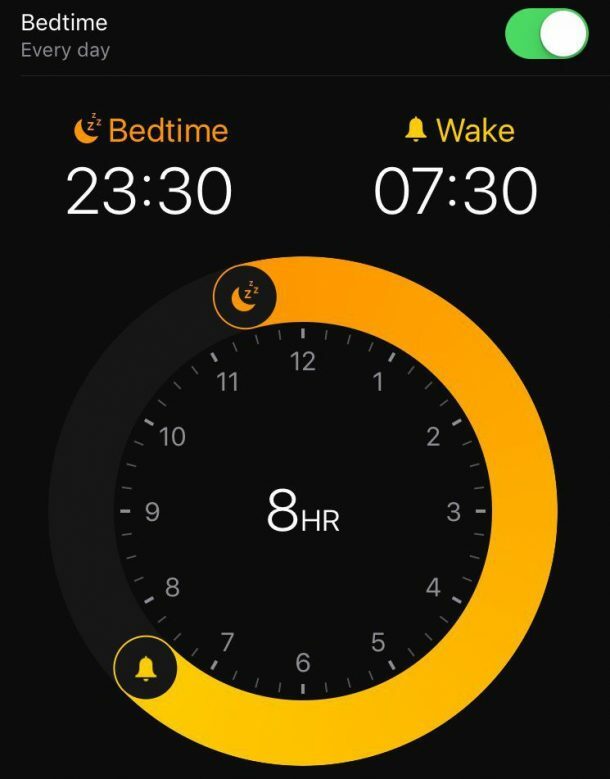 What are your views on this improved Bedtime iPhone app? Comment below!